Lean Arthritis Symptoms, Treatment, Causes and Arthritis pain relief in neck, spine, back, knee, feet, hands or fingers. 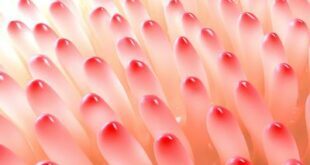 Arthritis is derived from Greek word “Arthro” means joint “itis” inflammation.Arthritis is a disease of joints that involves inflammation of one or more joints of body or in severe cases all joints of body may be affected.It is group of disorders including over 100 different forms of arthritis. In this group most common form of arthritis is osteoarthritis which is degenerative joint disease caused by trauma to the joint, infection of the joint, or age related. 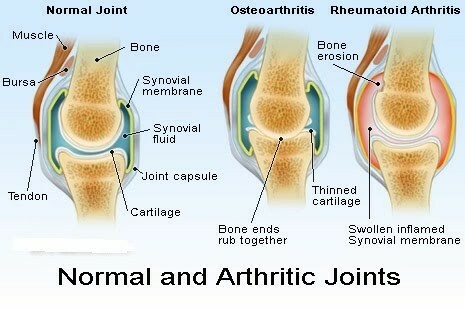 Other types of arthritis are rheumatoid arthritis, psoriatic arthritis, and arthritis related autoimmune diseases. 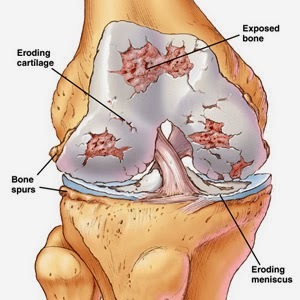 Septic arthritis is caused by joint infection. 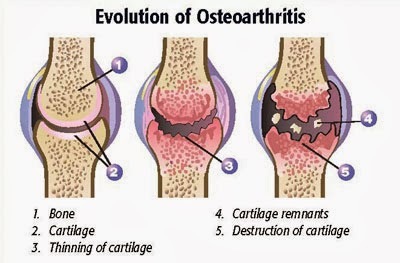 Main causative agent of arthritis is inflammation of cartilage due to number of factors.Cartilage is type of connective tissue having high flexibility and elasticity.Cartilage is very important component of joint because it protects joints and allows joint to move freely efficiently. 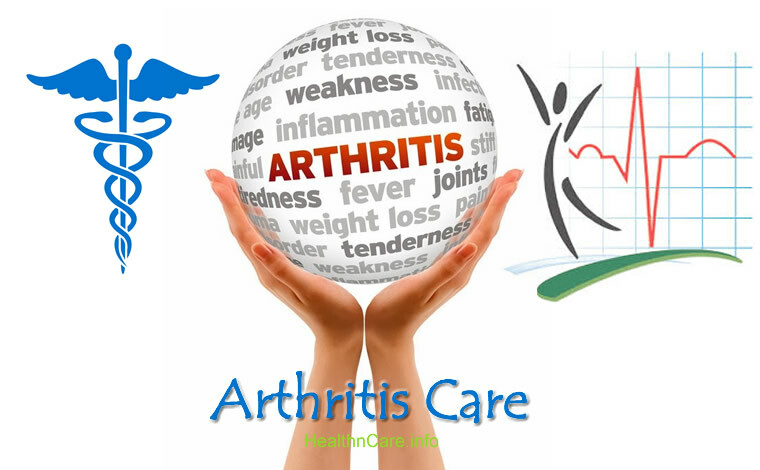 Arthritis can be classified by many ways like classification according to their mechanism,classification according to their sign and symptoms etc.But basically there are three common types of arthritis which are discussed below. The most common form of arthritis is osreoarthritis.It can affect any joint of body either it is larger or smaller but most commonly affects joints of knee,foot,hands,hip and wrist. Osteoarhtritis may also occur due any trauma or injury. Osteoarthritis first damage the cartilage and then causes the two opposing bones to erode into each other by the phenomenon of friction. 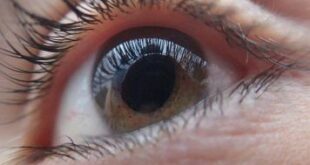 The condition starts with mild pain during certain activities like exercise , but with the passage of time pain may become severe and continuous. The severity of pain may prevent one from doing daily activities and restrict only to the bed. 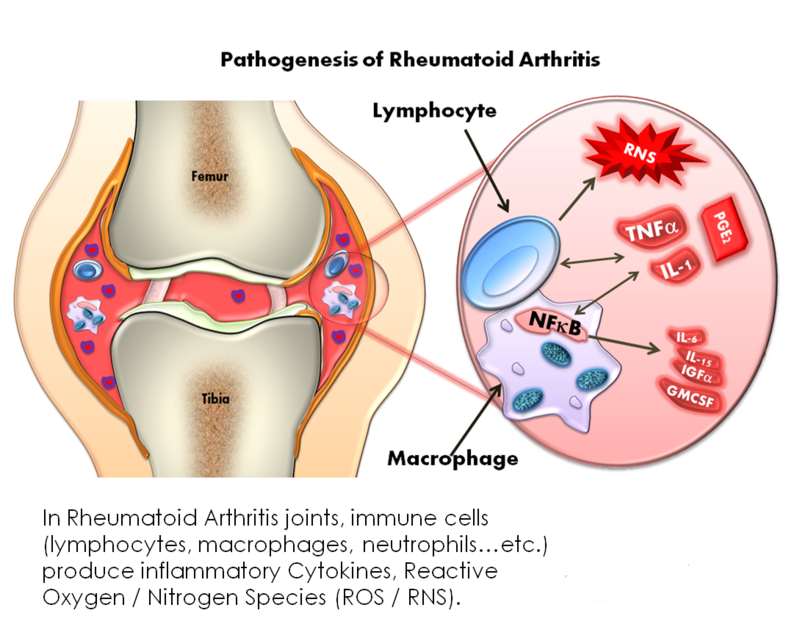 Rheumatoid arthritis is a type of arthritis in which the immune system starts to produce antibodies angainst body tissues.These antibodies stick around joints and number of other inflammatory mediators like cytokines, leukotrienes and platelet aggregation factors start to release at the site of inflammmation. 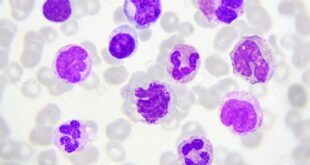 Finally this inflammation is aggravated by infiltration of macrophaes after which complete immune response starts against body tissues and joints. 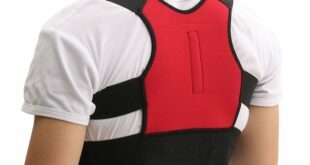 The attack is not only directed at the joint but to many other parts of the body. In rheumatoid arthritis, most damage occurs to the joint lining and cartilage which eventually results in erosion of two opposing bones. This disease is not bound to age related degeneration it can occur at any age. 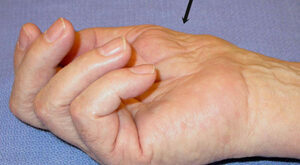 Rheumatoid arthritis occurs commonly in people aged 20 and above. 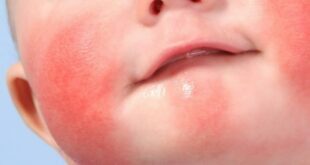 In children, it is associated with skin rash, fever, pain and disability. It is severe form of arthritis and its treatment may includes ,corticosteroids,Immunosuppressants and NASIDS. 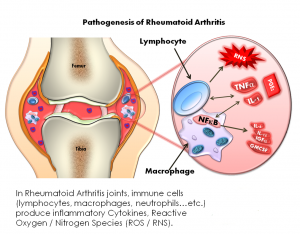 After extensive research on arthritis monoclonal antibodies have been discovered which are mostly used for the treatment of rheumatoid arthritis. 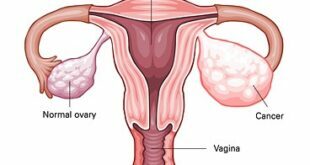 Sometimes surgery may reqired to get rid of from pain and swelling. Gouty arthritis is another common form of arthritis causes excessive deposition of uric acid in joints and other body tissues which is also termed as tophi.It can be diagnosed by checking blood uric acid level.Main cause of uric acid deposition is limited excretion of uric acid from urine.Treatment of gouty arthritis is uricosoric agents that causes increase excretion of uric acid in urine.It mostly affects toes,foot joints,wrist and joints of fingers. 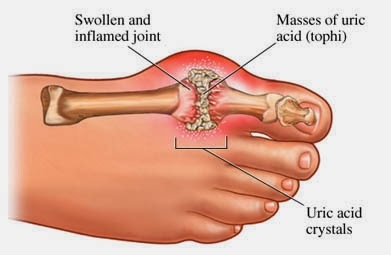 Number of medications are used to treat arthritis depending upon the type of arthritis and severity of disease.These medications include pain killers like ibuprofen,corticosteroids like prednisolone, dexmethasone and monoclonal anti bodies like rituximab.In case of gouty arthritis uricosoric agents are used to eliminate excessive level of uric acid in blood like alluporinol (zyloric). physical therapy is also used to treat arthritis of different types.In this type of treatment different kind of exercise are recommended to the patient.The main purpose of these exercises is to increase the mobility and flexibility of joints. In severe cases arthritis is treated surgically.In surgery damage joints are replaced by artificial one known as joint replacement surgery.Most commonly replaced joints are knee and hip joints. For further learning please watch our video on Arthritis Types,Treatment,Causes and Symptoms!